The most efficient solutions for LPG and fuel deliveries. 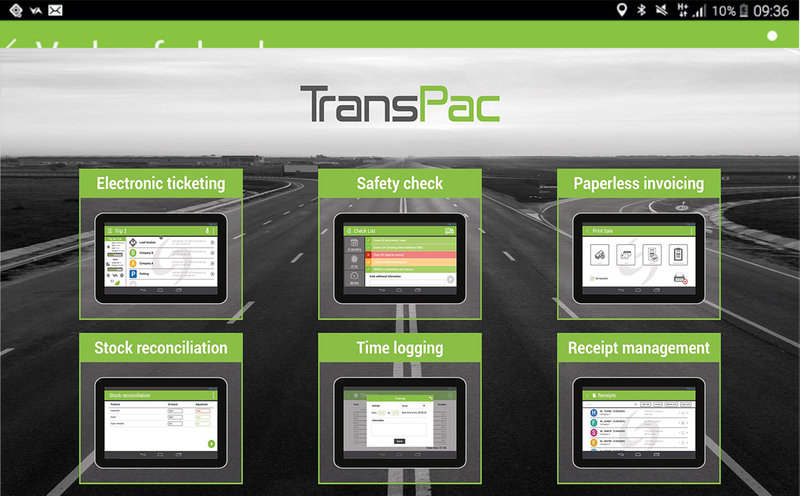 TransPac is directly integrated with your fleet management and accounting software. With customer information available on a mobile device, drivers can view customer details, fulfill orders, and print invoices all while on site with the customer. The possible connection to a measuring system allows a fully automated workflow so that the drivers can stay concentrated on their main tasks.